Since the introduction of the General Permitted Development Order (GPDO) in 2015, the popularity of commercial to residential conversions has increased dramatically and with parliament granting permissions, meaning that more and more offices (and warehouses up to 500M2) can be repurposed in this way, it’s imperative that those carrying out the works know exactly what’s involved before commencing. So, let’s have a look at the subject in more detail. How are commercial to residential conversions funded? When considering the financial clout needed to fund this kind of building work, it is most prudent to go heavy on the cost in your appraisal, as conversions of this kind can often come with unexpected issues. 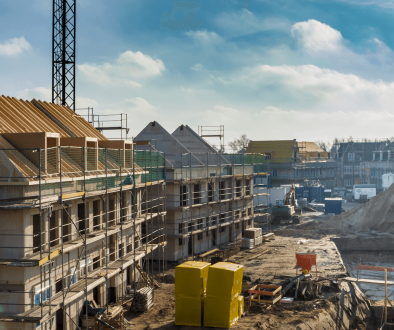 This is a particularly important aspect to focus on, as the way development conversions are funded has witnessed a changed since the amendment to the statutory planning laws was made some three years ago. Before its implementation, the overwhelming majority of projects of this kind were funded by straight short-term development finance on vacant commercial properties where work commenced immediately. However, post GPDO 2015 some developers are choosing a hybrid of traditional commercial finance and development finance, all wrapped up as one arrangement. So prevalent is this kind of proposal now, that development brokers have specific financial products that address this very specific kind of need, allowing many more developers to take on this kind of project. What are the resale yields of commercial to residential conversions? The viability of an office or warehouse to residential conversion should most certainly not be taken as a given and there are a number of variables that will determine whether it is a prudent job to take or not. 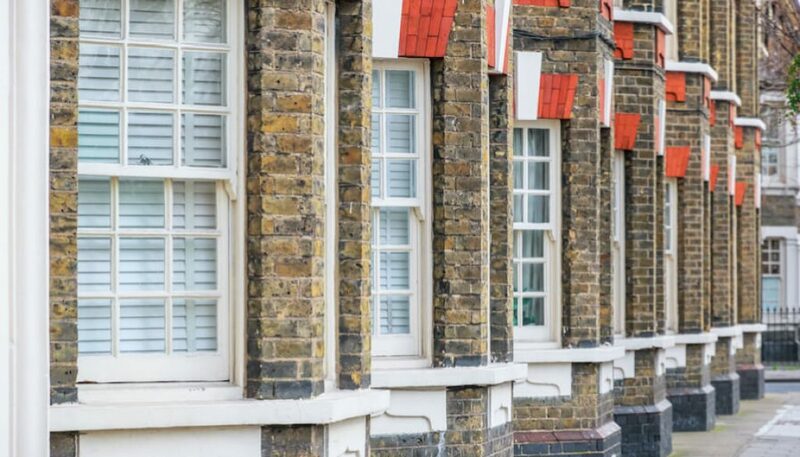 The locality of project is one important aspect, as well as the state of the local buy to let market, so having in depth knowledge of both is key to making an informed decision. Sure, homes designed for multiple occupancy do provide higher yields, but homework must be done to ensure that the numbers add up. 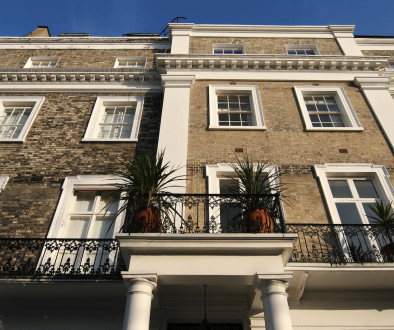 Do ‘permitted development’ commercial to residential conversions need planning permission? One of the beauties of the current permitted development laws is that, as the title would suggest, planning permission is not required. However, this will not always apply in some local authorities that are focussed on the protection of the availability of office space, so it’s important to check the facts surround the particular property with a planning consultant you’re proposing to develop before diving in. Many Agricultural buildings also don’t require planning permission for residential conversions, but considerations such as site contamination that can occur in certain commercial operations must be determined to ensure suitability for development. Also important to note is that planning permission is required to changing the style of windows, move doorways and apply cladding. Complying with maximum local acoustic levels during the development is also important. Another important consideration which planners will look is flood risk. If the Property is at risk your permitted development rights may not translate into a prior approval which is necessary to obtain from planners. If you don’t want your commercial to residential conversion to hit possible snags, all of the above (and more besides) have to be taken into consideration. Why do commercial properties make such good investment opportunities? Source: Royal Institution of Chartered Surveyors, “Q4 2017: UK Commercial Property Market Survey”, 2018. Exactly how do ‘Permitted Development’ rights apply? 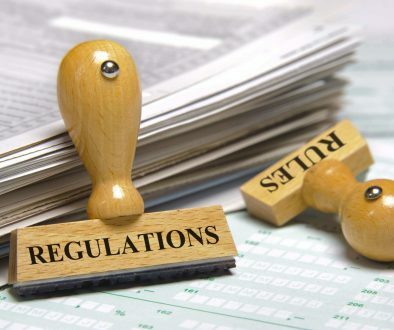 Firstly, it’s important to understand that legislation of this kind is regularly amended and keeping yourself abreast of the amendments is a shrewd move for any would be developer. Secondly, it’s so important to grasp that a permitted development property only ‘permits’ for a change of use and not for the actually conversion itself, which will have to be applied for separately. So, don’t enter into a project until you’re absolutely sure that all permissions have been granted or you could end up in a very smart, purpose built residential property that no one is allowed to live in. What this article set out to do wasn’t to put developers off of the idea of commercial to residential conversions, rather it was to highlight the factors that many miss when making their grand plans. What might seem like doom mongering now, would seem like very valuable and insightful advice for someone who is in the midst of a job they are invested in, but can’t proceed with because of a lack of due consideration when they started. We hope that we have helped in some way to fill in any blanks you might have had on the subject and that your commercial to residential project goes completely as planned! 8 Common Traits of Successful Property Investors	Is property bridging finance the right option for you?